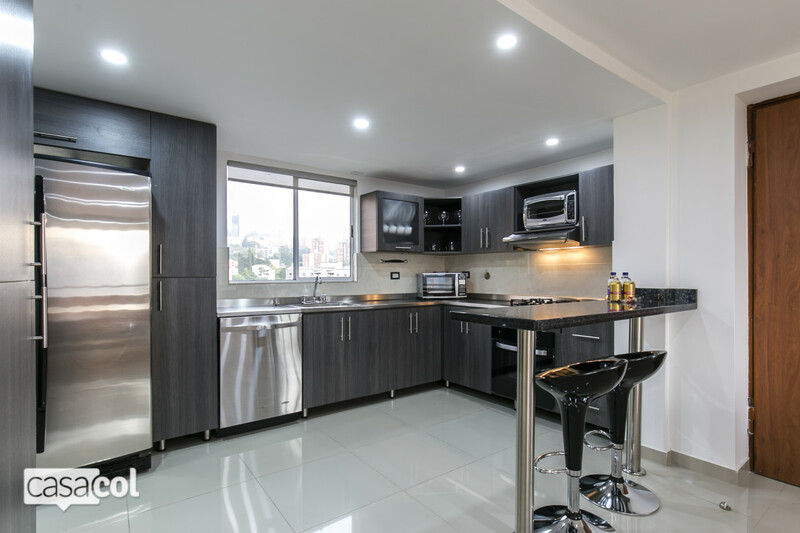 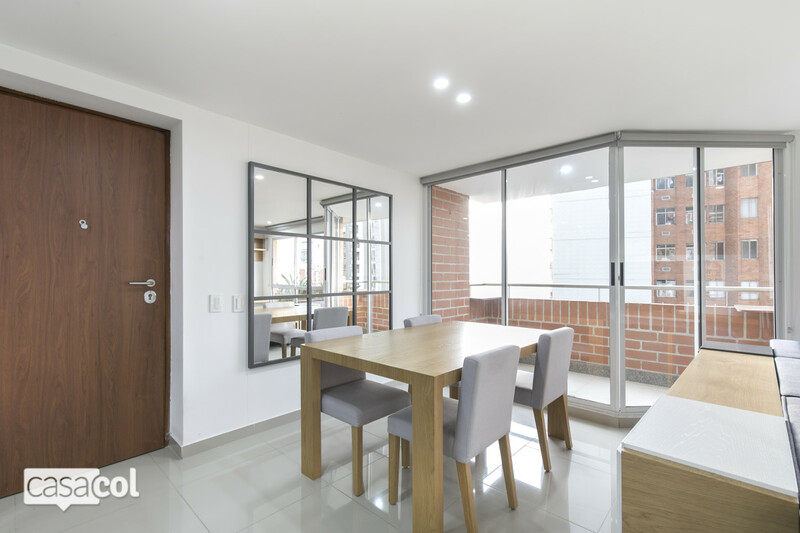 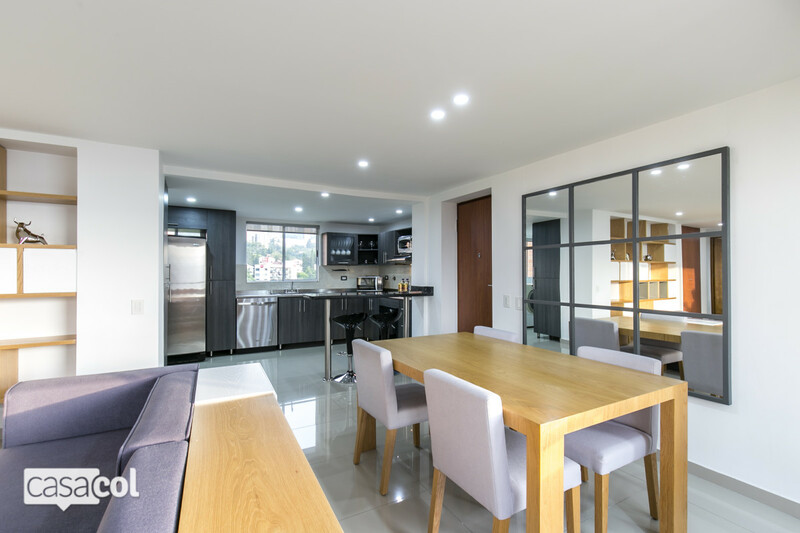 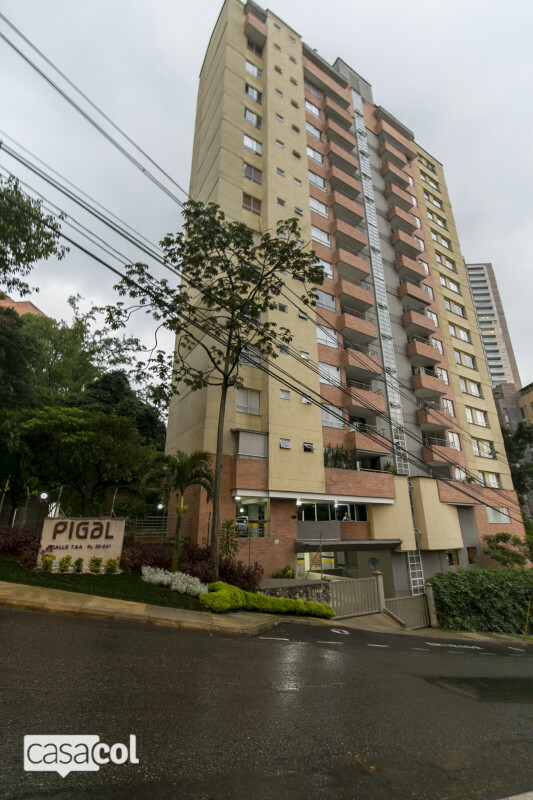 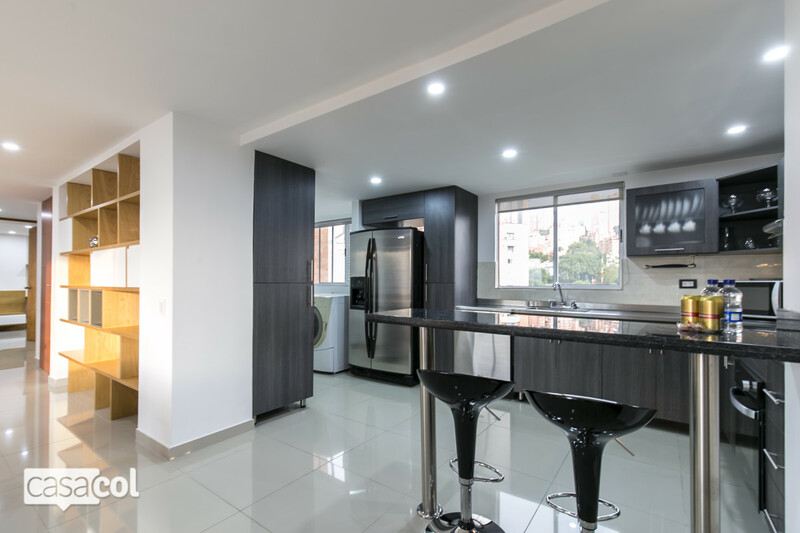 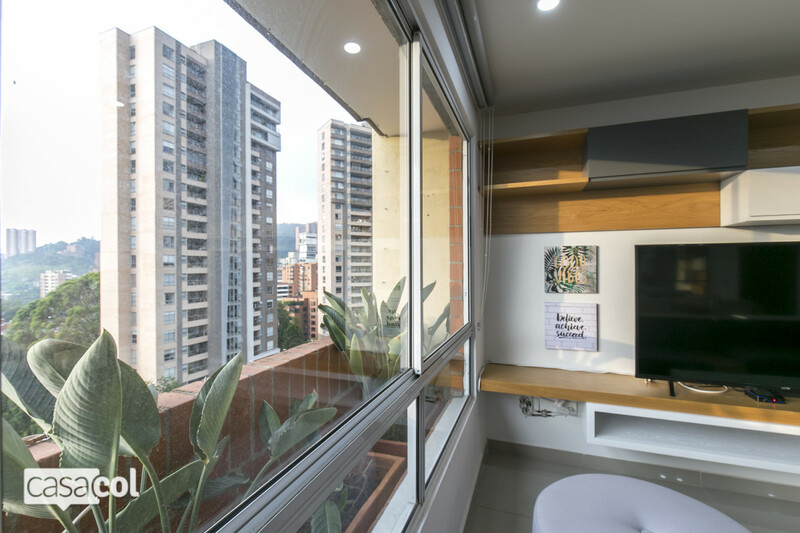 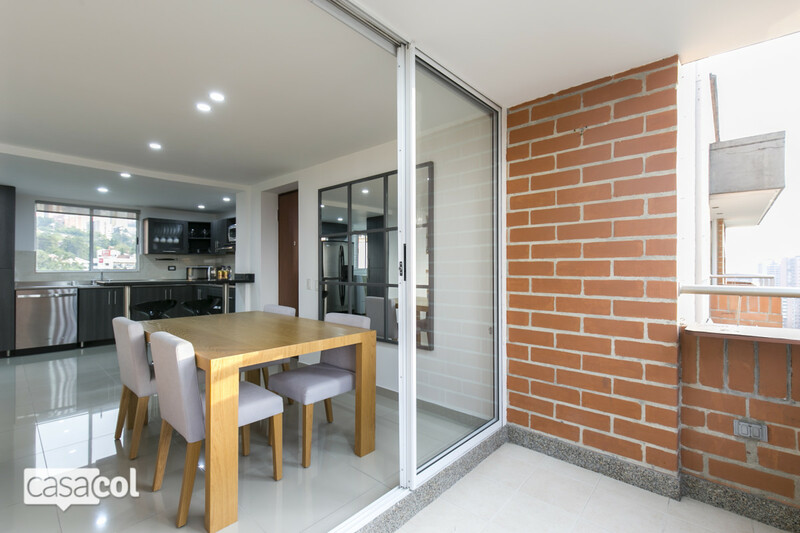 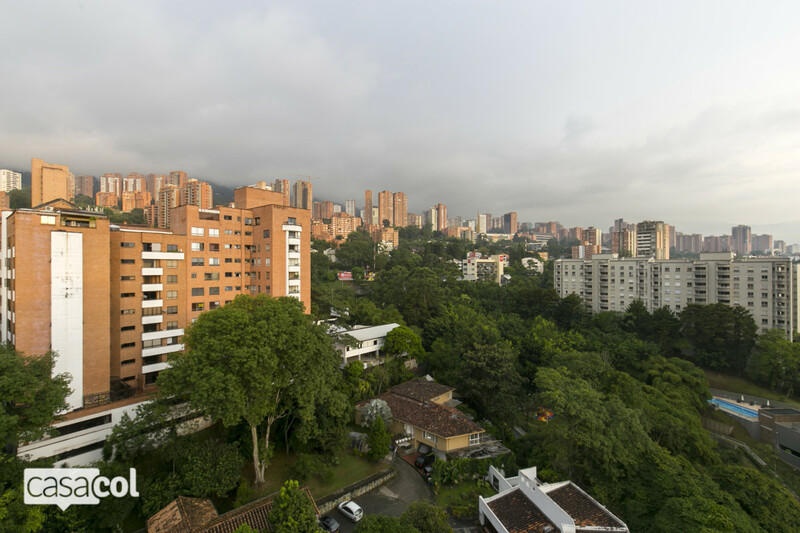 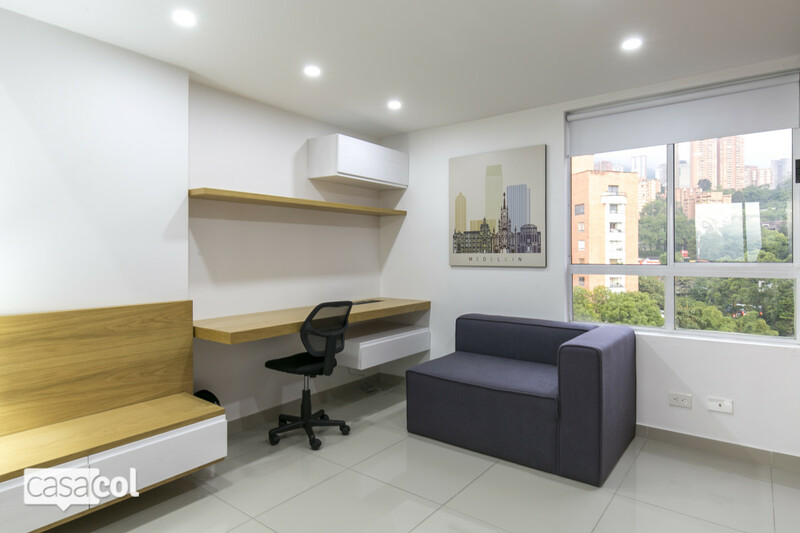 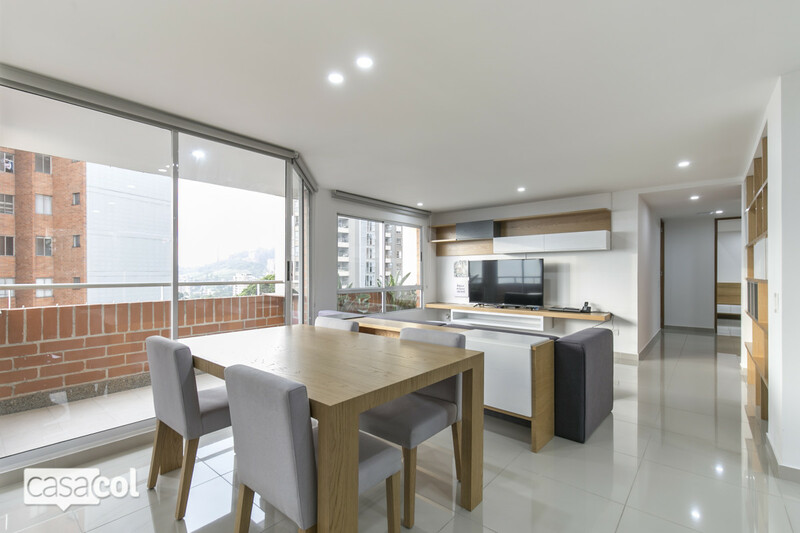 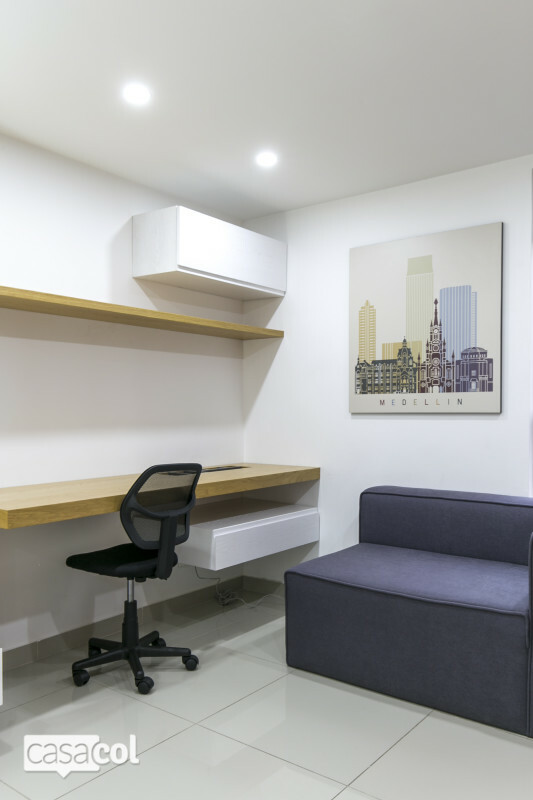 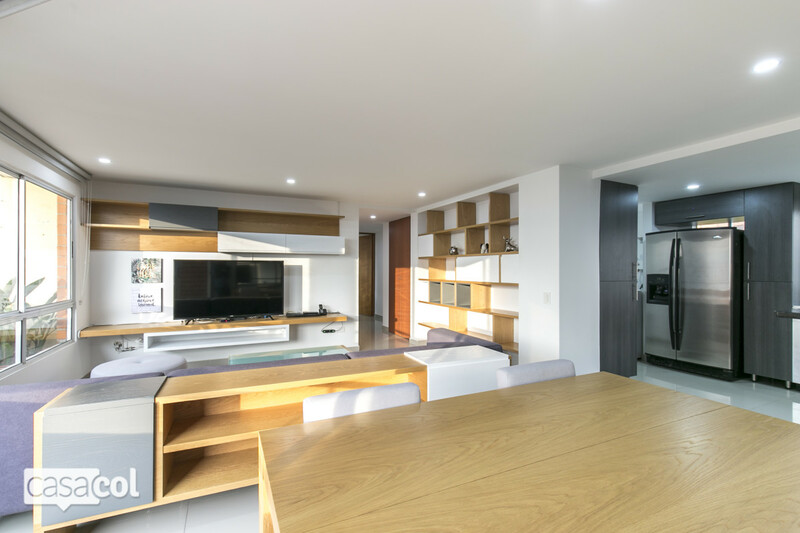 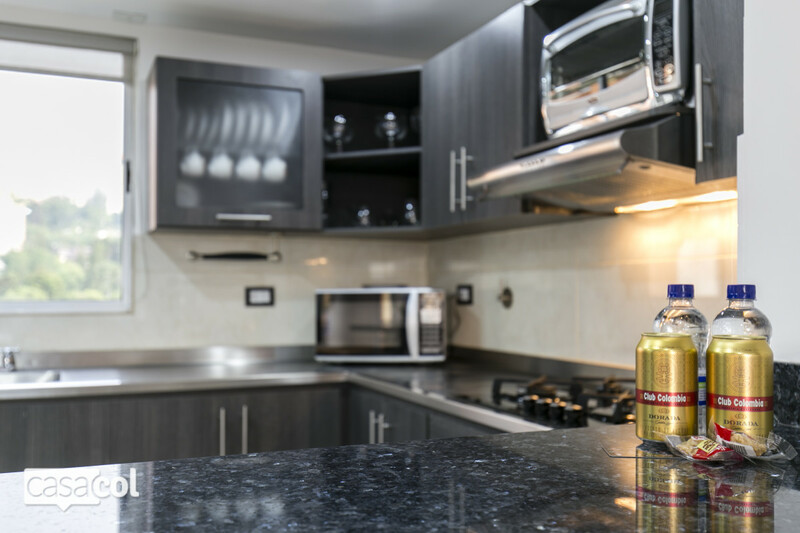 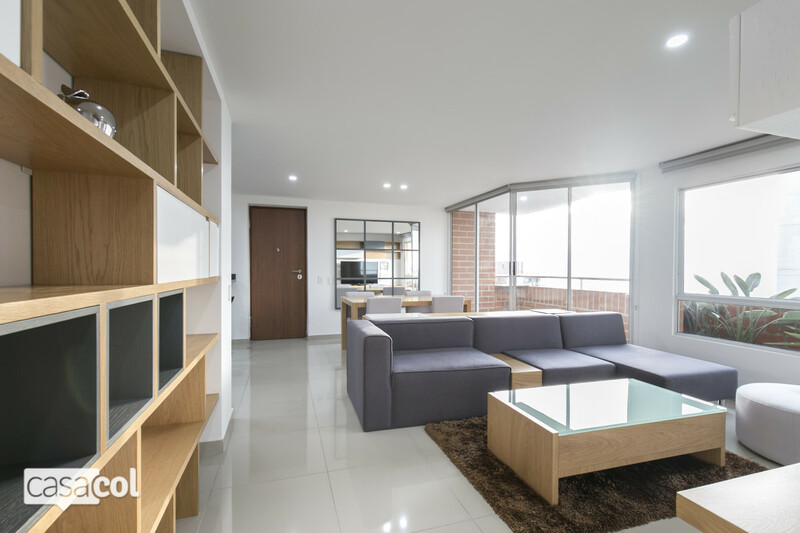 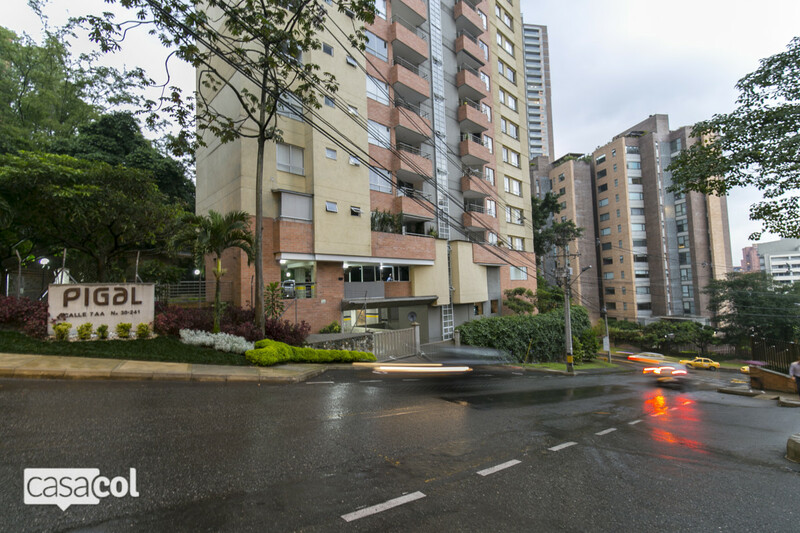 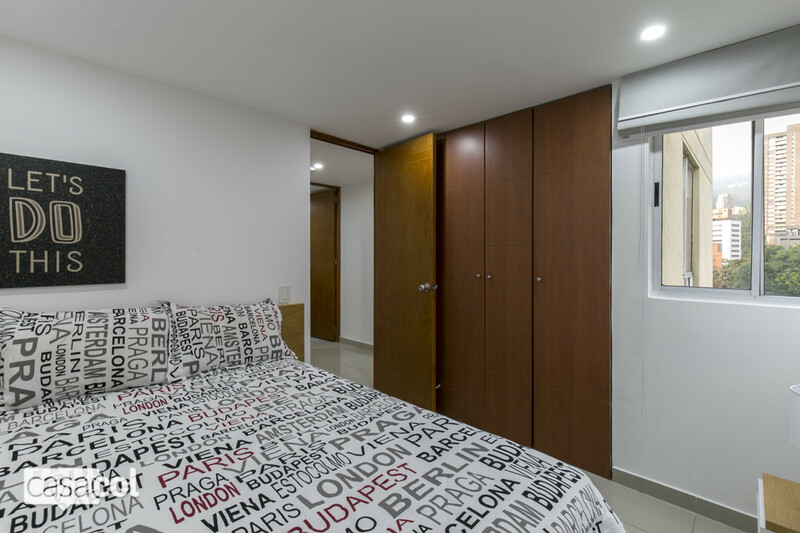 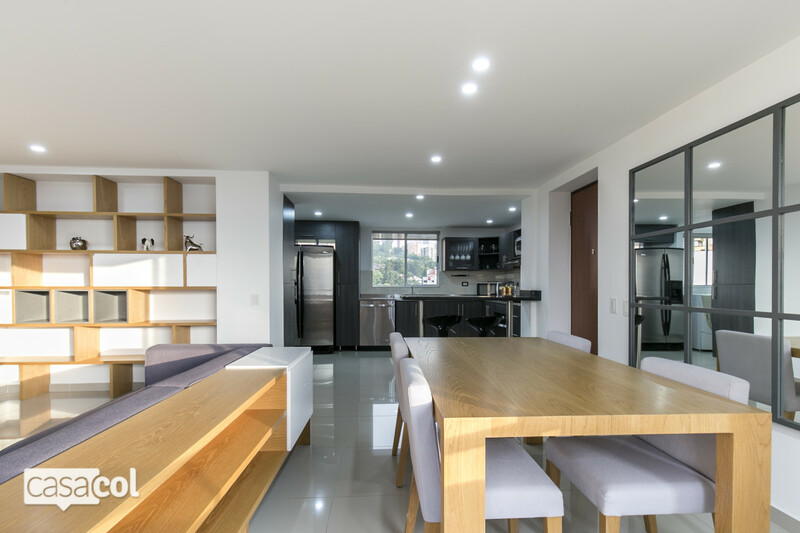 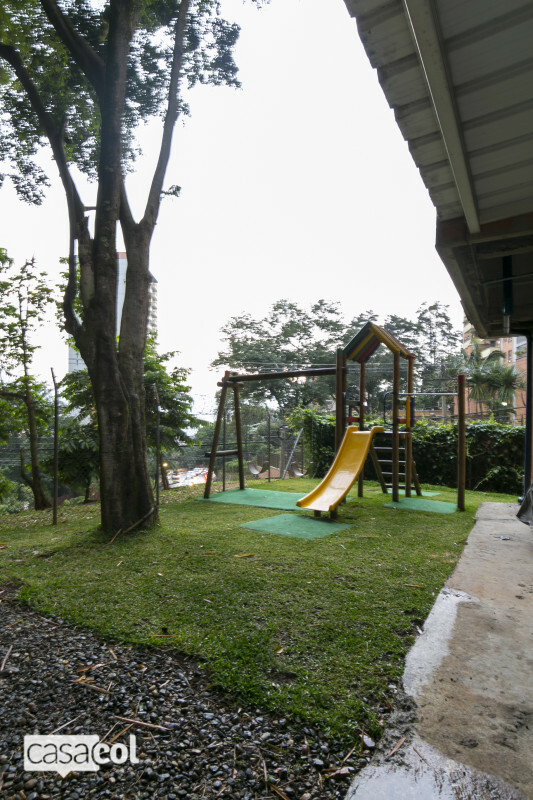 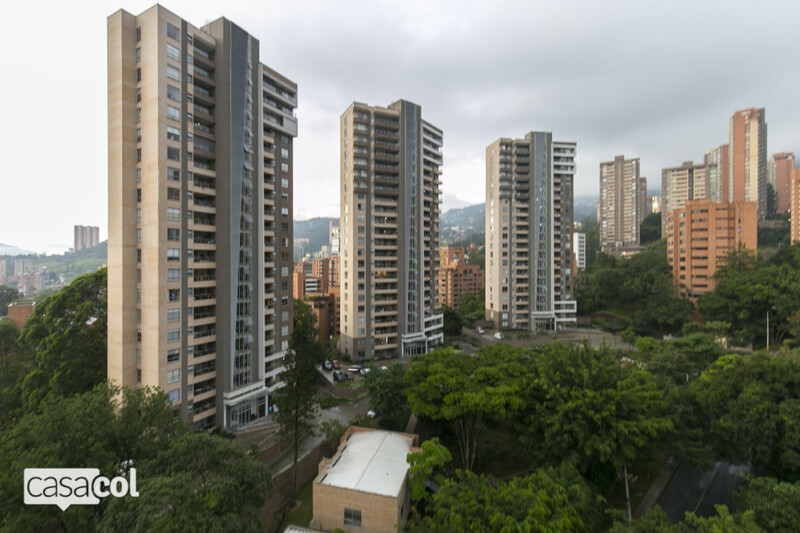 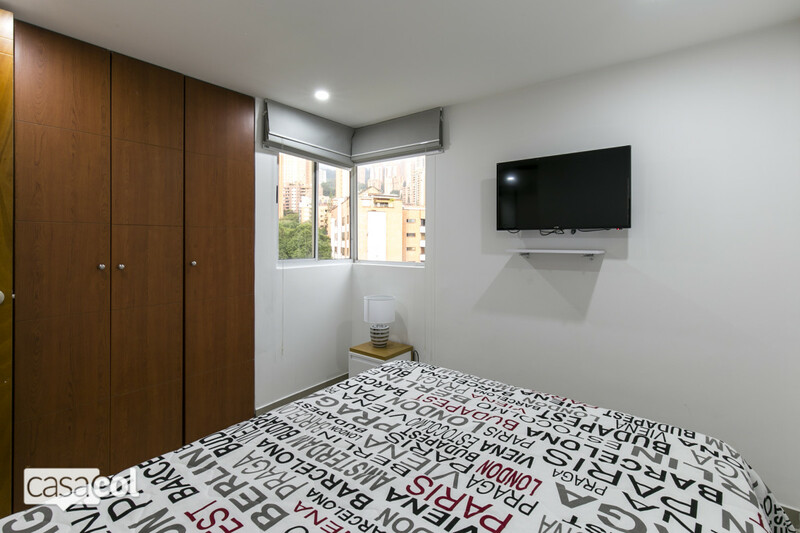 Pigal is located in one of the most exclusive residential areas of El Poblado and also extremely close to Provenza and Parque Lleras. 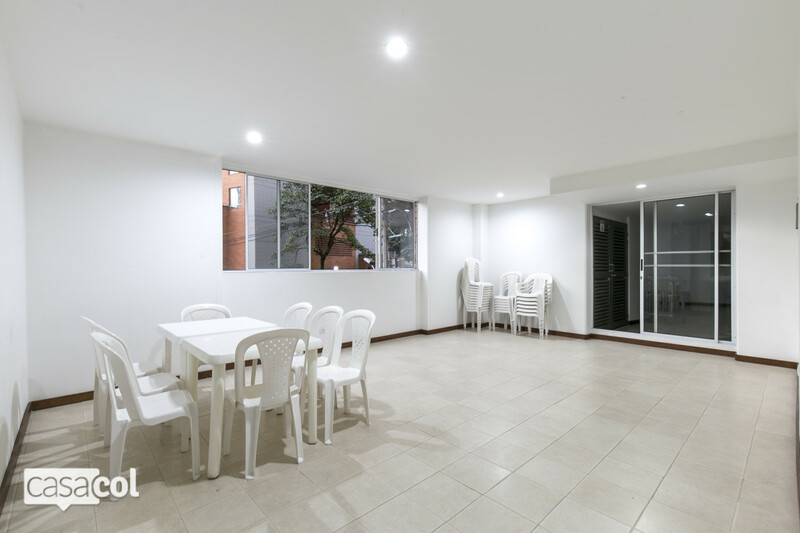 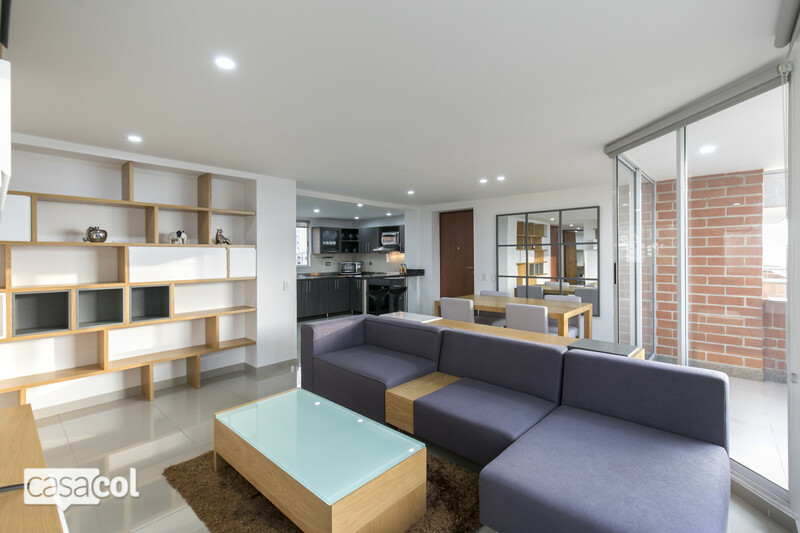 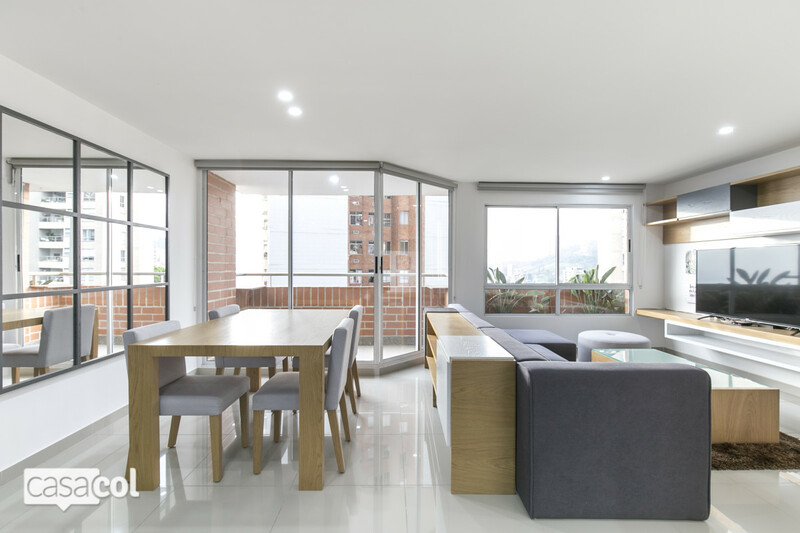 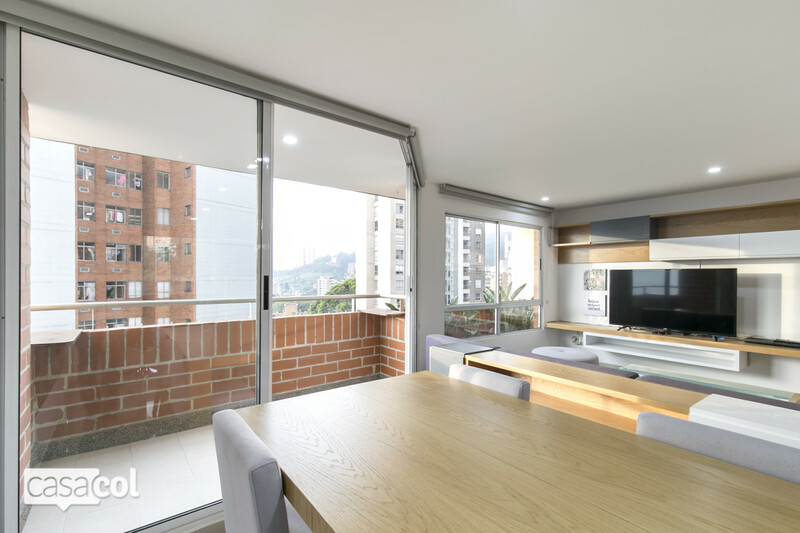 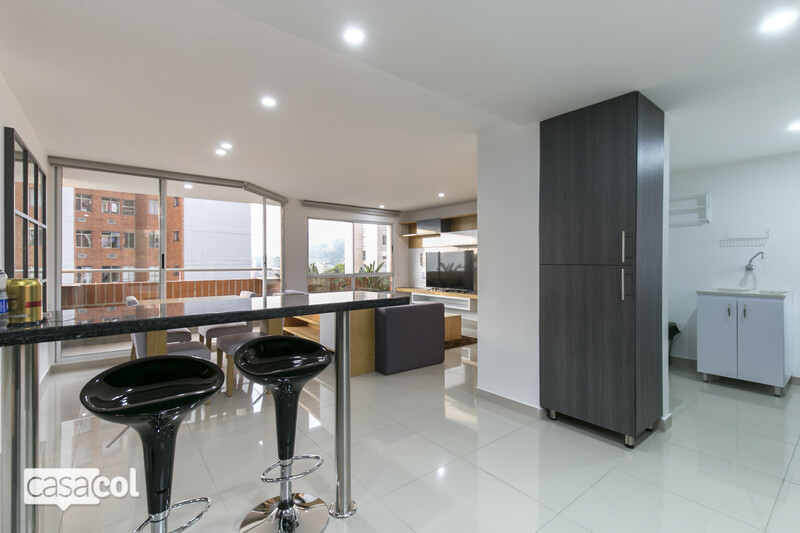 It's the perfect spot if you want to be close to Medellin's nightlife and shopping malls. 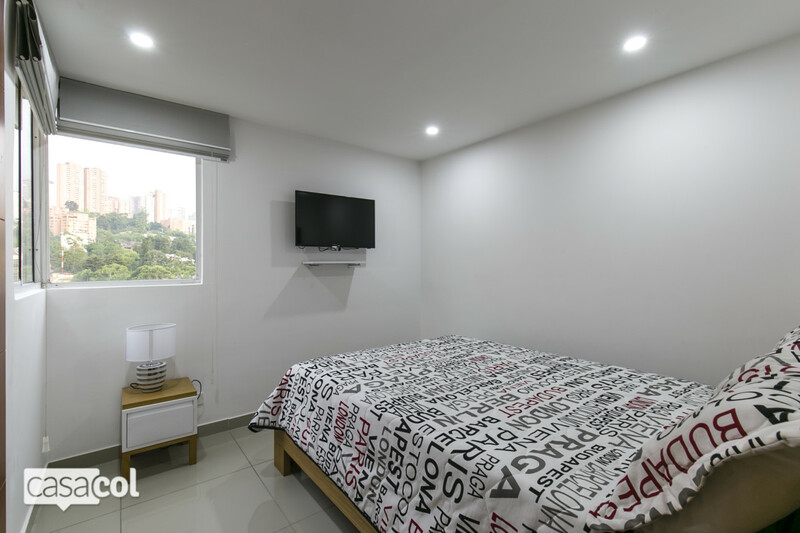 Located 7 mins away from El Tesoro shopping mall (taxi ride) and 5 mins away from Bodytech gym and Vizcaya mall with restuarants and shops. 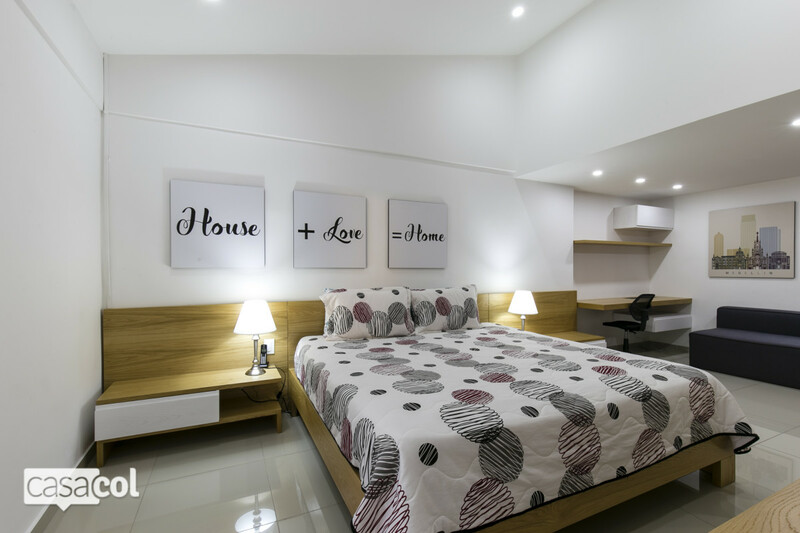 The apartment features 2 bedrooms, the master bdr with private bathroom , a walk in closet and a separate working spot. 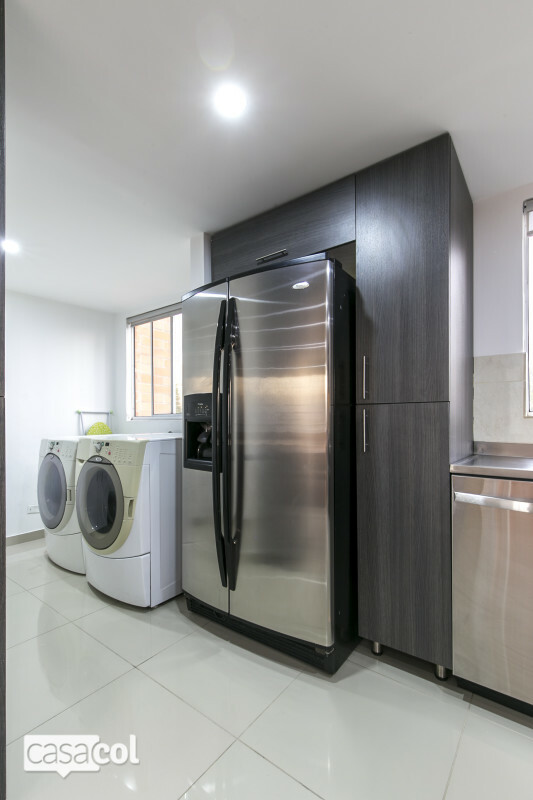 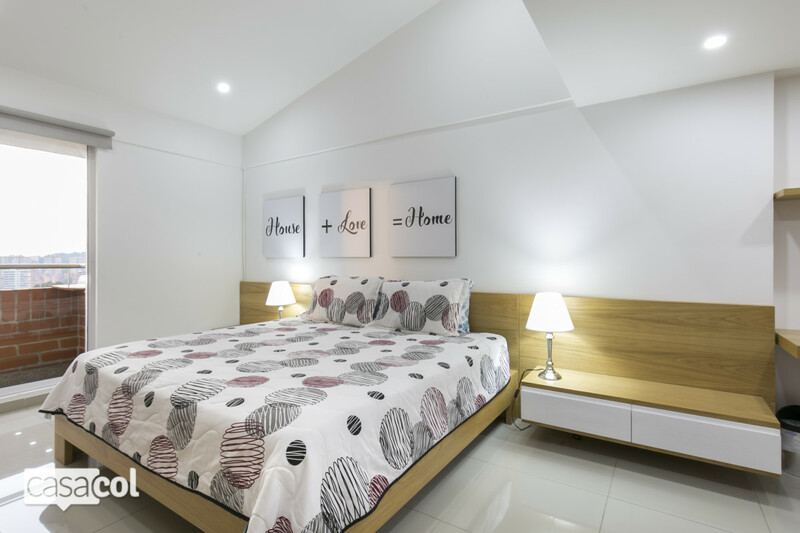 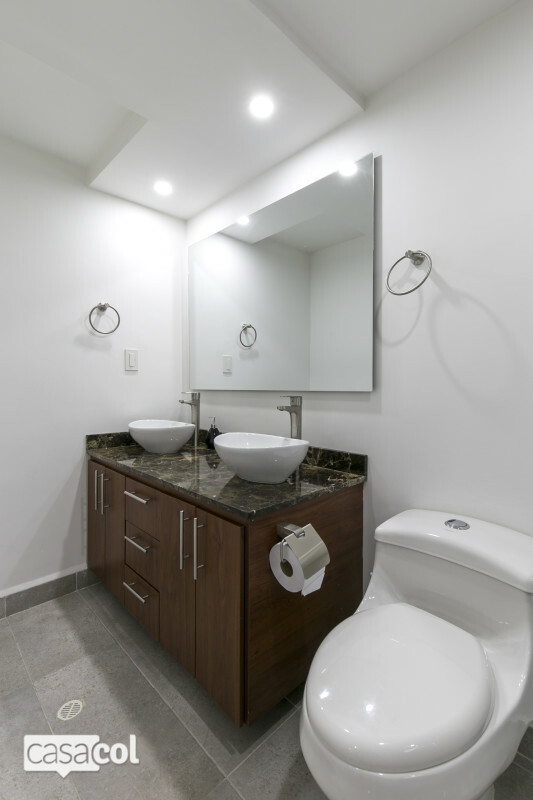 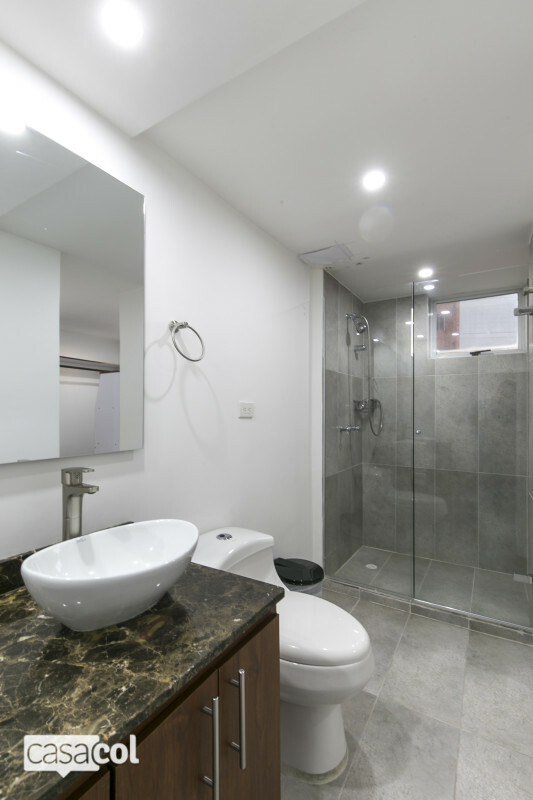 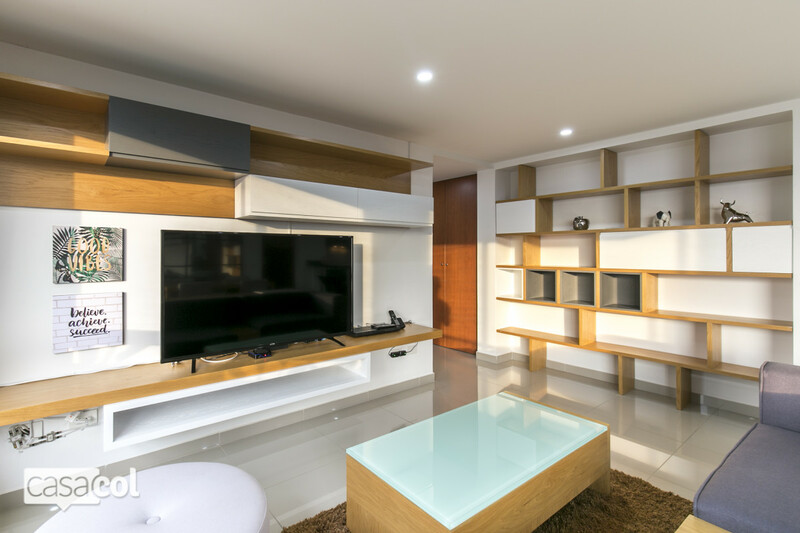 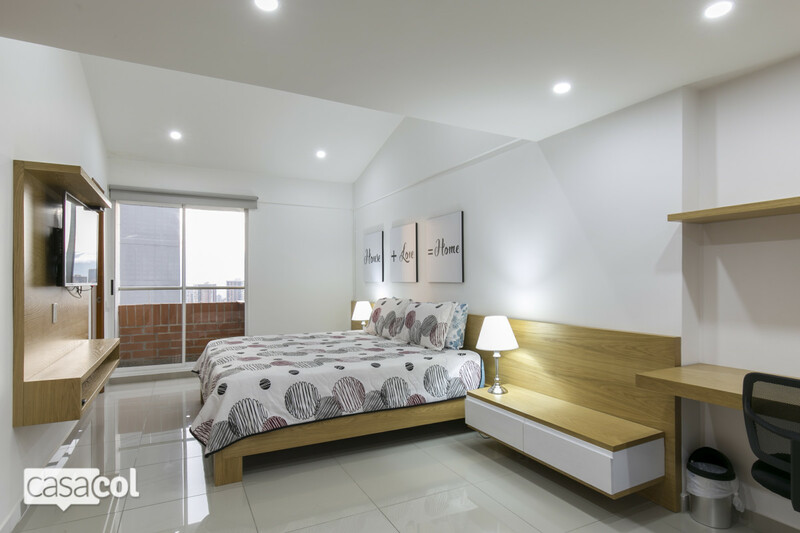 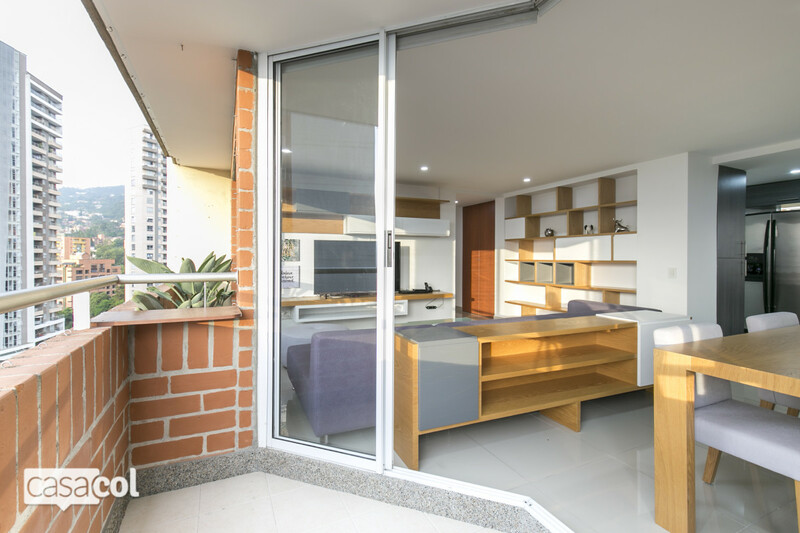 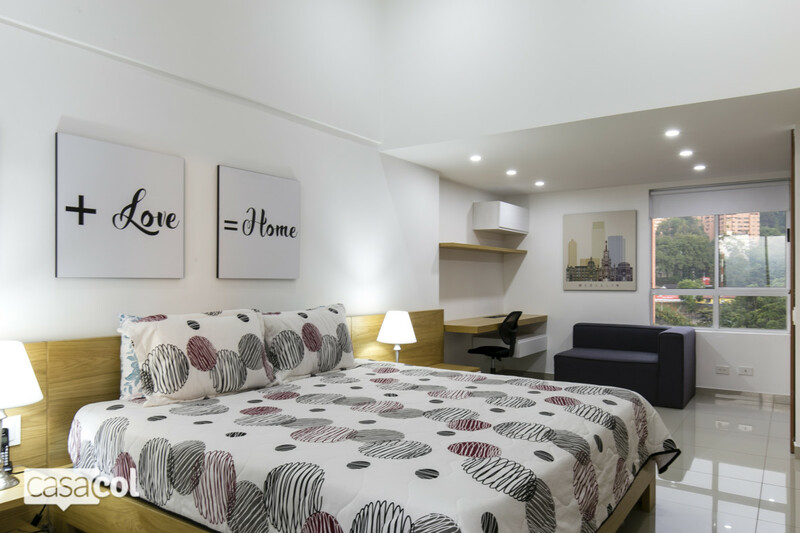 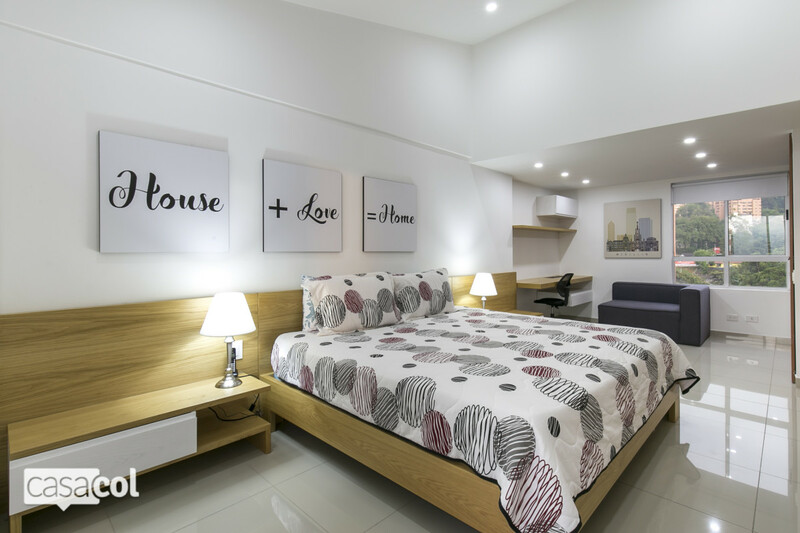 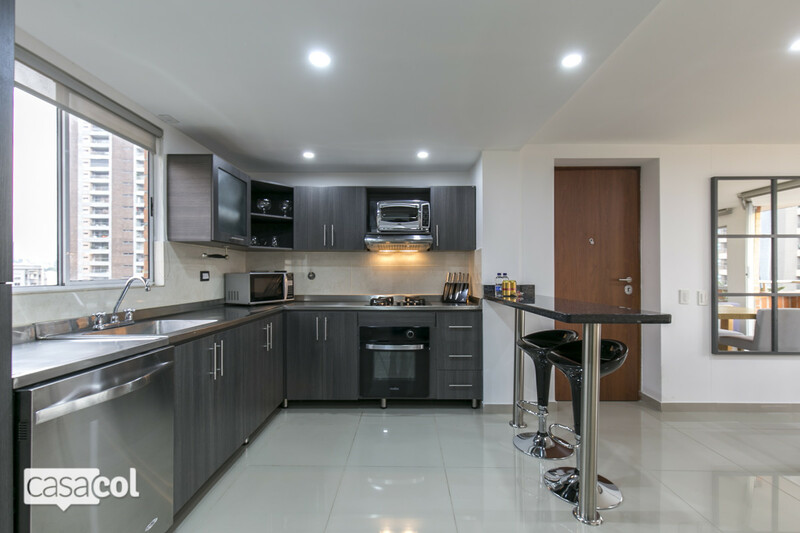 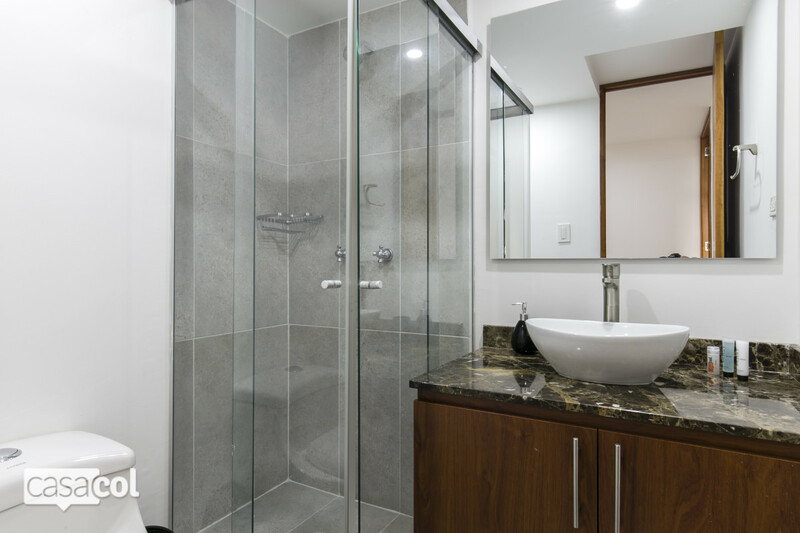 It has a social bathroom, a modern fully equipped kitchen with washer and dyer, it has a spacious and luminous living room with a tremendous view from the balcony which enables you to have a privileged view of the city.